Since the earliest days of spring I’ve been visiting the pond on Old Plawhatch Farm, to document a project that grew out of a beautiful mentorship. 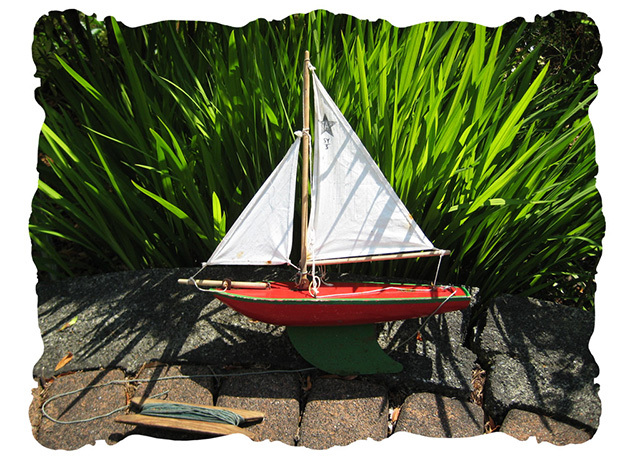 A handmade boat. To celebrate the solstice and long days at the water, swimming days, boating days, I bring you the launch of the Flying Terapin. 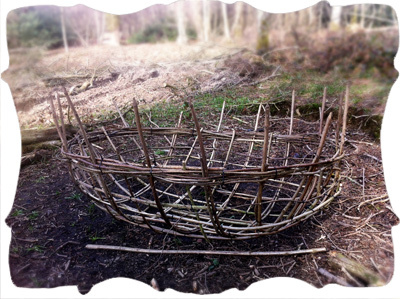 When Callum, our 9-year-old mate in bushcraft, woodwork and art, first showed me the coracle, it was a skeleton of young coppiced branches stuck deep into the banks of the spring and woven together along the earth. Logs from a major pruning round the water (the algae on the pond needed to be reduced by exposing it to more sunlight!) weighted the top to create the boat’s shape as the young branches aged. 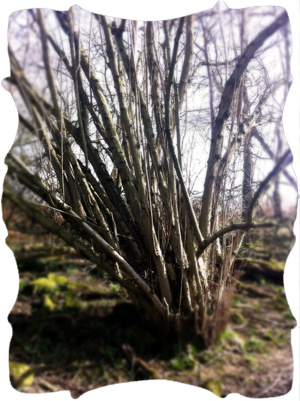 This is the coppice where the new, bendy, sprouting branches were cut from. 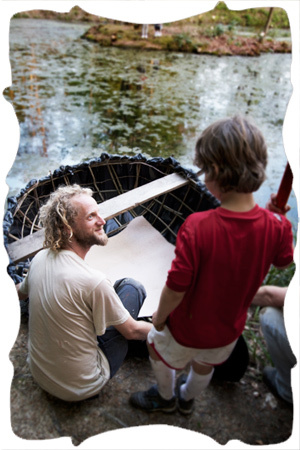 I love the tradition of building a boat beside the water where it will be set afloat, and using the materials found around it. 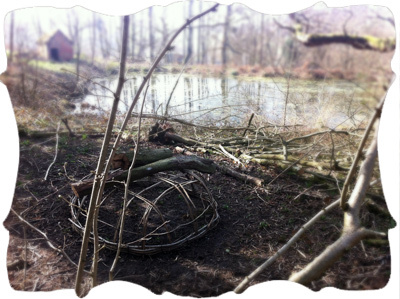 On my next walk on to the farm the framework had been woven together with more young shoots. In the farm shop one day I ran into Callum’s mentor, the affable Daniel Yabsley, and asked him about the project. Calico would be a traditional cover, but being fairly expensive, Dan helped Callum attach a tarpaulin to the framework instead. 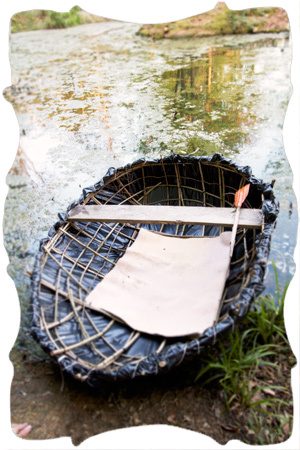 Canvas or animal skins were also used for these types of boats. 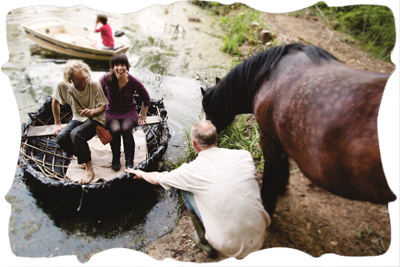 One beautiful day in June a crowd of us joined the boatbuilders down at the old spring to launch the coracle. We flipped it over, off the bank and into the water. You can see the seat wedged in, not an easy project in itself. And they’re off! The boys used just one paddle and a wiggly sort of rowing. Once round the pond and to the bank for passengers. 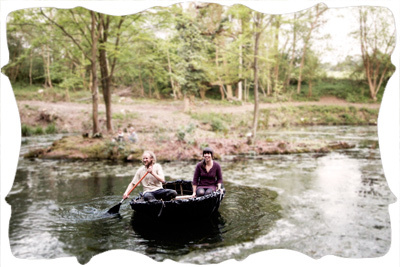 The coracle is astonishingly stable! A race with the rowboat, and just about everyone (and their dog, truthfully) had a go. Even me. 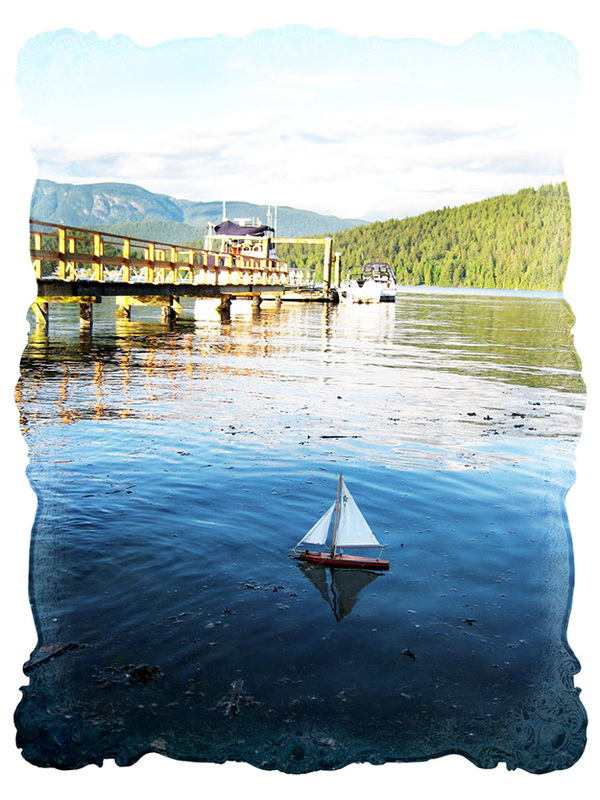 What a thrill, to be out on the water on a beautiful day, in a handmade boat. Callum popped open a bottle of sparkling blueberry juice to mark the occasion. 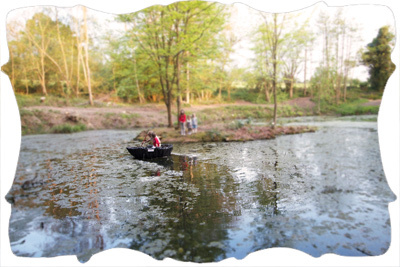 (For the coracle thrill-seekers amongst you, you might like to know that one can spin round in circles rather quickly.) 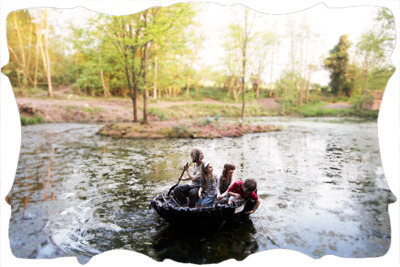 Such a wonderful old British tradition, coracle building. Happy summer solstice! A few toys from my childhood have not only lasted long enough for our children to enjoy them, but are just as exciting to them as they were to me, for all their simplicity. In fact it is quite possible that I enjoy some of them even more than I did as a child. 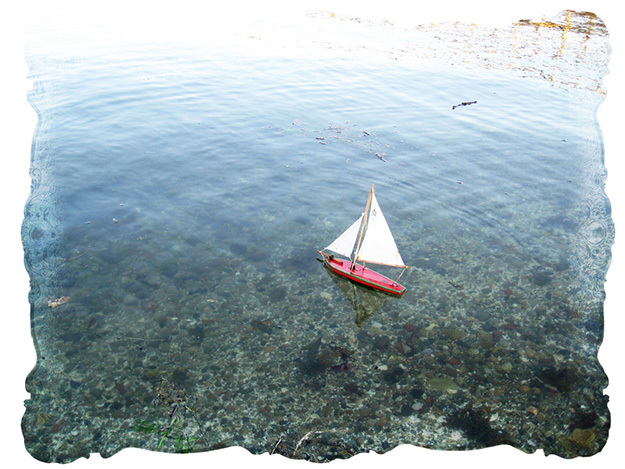 I have great memories of taking our little wooden sailboat down to the ocean with my sister and my father. It’s such a pleasure to do that again with him, and the two little sisters in my own family. My sweetheart would love to do this with us too. We’re all missing him. How delightful to watch the boat in the water! It is a well built little thing, so graceful, and in all these years it has only grown more beautiful. It needs nothing but a walk to the water and sturdy string for us all to play with it. The children have declared themselves sailors. Do you have a tried & true toy somewhere in your house?